Description: Landmark Stone Residence Situated At A Coveted Address On Prestigious Riverside Dr. 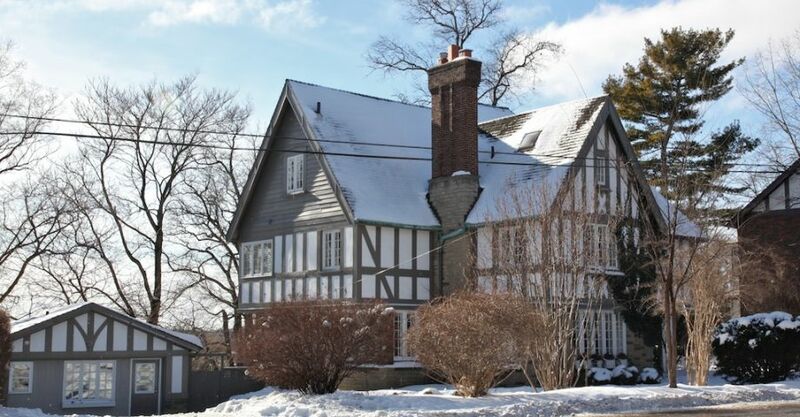 This Idyllic Picture Perfect 120Ft X 152Ft Lot W/Just Under 6000 Sq Ft Of Living Space Incl:A Walk-Out Lower Level To Stunning Pool+Mature Gardens, Self Contained Artist's Studio W/Views Of The Humber River+Nature At Your Doorstep.Large Principal Rooms,7 Bedrooms,6 Bathrooms,Flooded With Sunshine+Panoramic Views,Yet Minutes To Bloor St.Rennie Park+Transportation Routes. Perfect Family Home,Exceptional Retreat For Entertaining,Sanctuary In The City..Incredible Value! Inc:B/I Oven,Cooktop,B/I Dw,Fridge,Washer,Dryer,Pool Equip. Excl:Elf's In Foyer,Kit,D/Rm & Mbr,Window Cov's In Liv Rm & Mbr. See Virtual Tour.